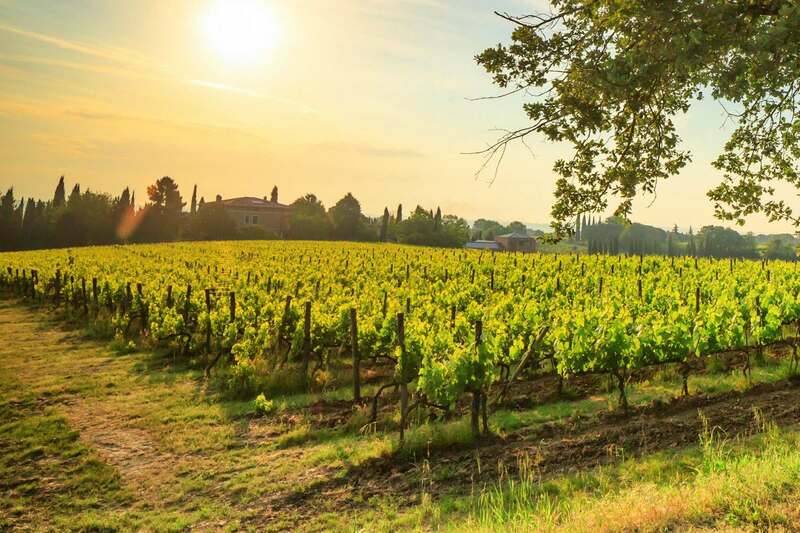 Poliziano began in 1961 when Dino Carletti, moved by a romantic and passionate vision for his native land, acquired the first parcel of 22 hectares. Federico Carletti, son of Dino, after completing his studies in agriculture, took over the management of Poliziano in 1980. He immediately made his mark and reached a philosophical turning point by studying and working exclusively with proprietary grapes (“Estate Winery”). 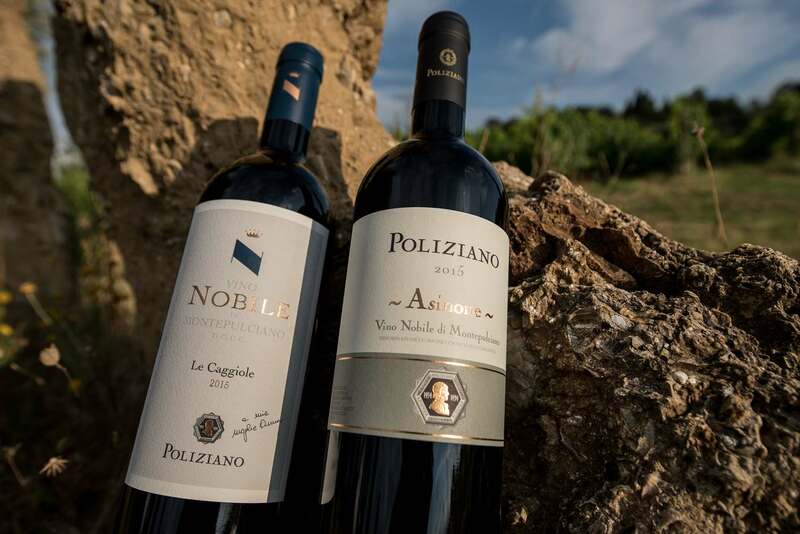 With a concentration on quality viticulture, innovative yet respectful of the environment and tradition, it is possible to achieve from the high density planting of vines, a Vino Nobile of great body and great quality. Federico in pursuing quality and excellence in his wines has continually improved techniques both in the vineyards and in the cellar. In the 1990s, international varieties were planted, but at the same time the local variety par excellence, Sangiovese, which in the territory of Montepulciano is known as “Prugnolo Gentile,” was studied and enhanced..
Firm in his belief of the potentiality of the territory of Montepulciano, Federico, for almost twenty years, has concentrated on coaxing the highest expression of this territory from his wines; allowing them to express both its tradition and authenticity. To this end he has dedicated himself to the production of “cru” of great renown. 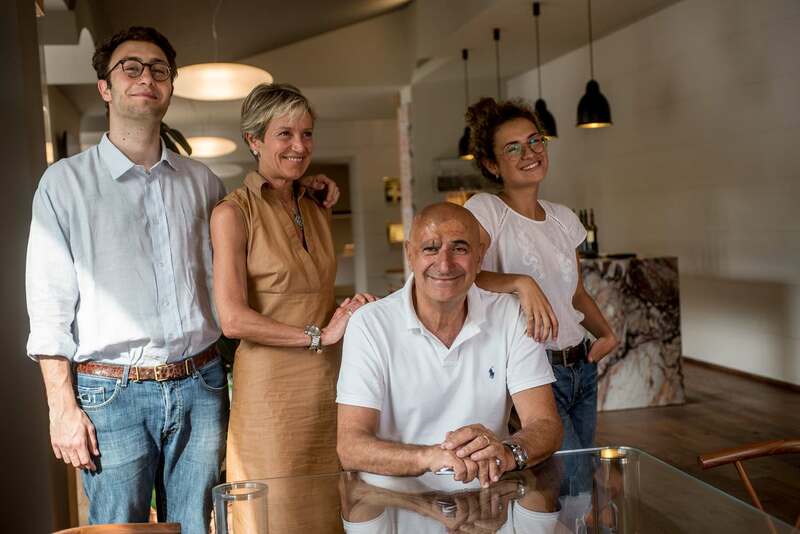 The family passion for wine and the territory continues with Francesco and Maria Stella, who to date function as essential advisors to Federico, ready to interpret and face both current and future challenges. The pursuit of excellence starts with grapes grown on our own estate, skillfully planted in soils and microclimates with particular characteristics. 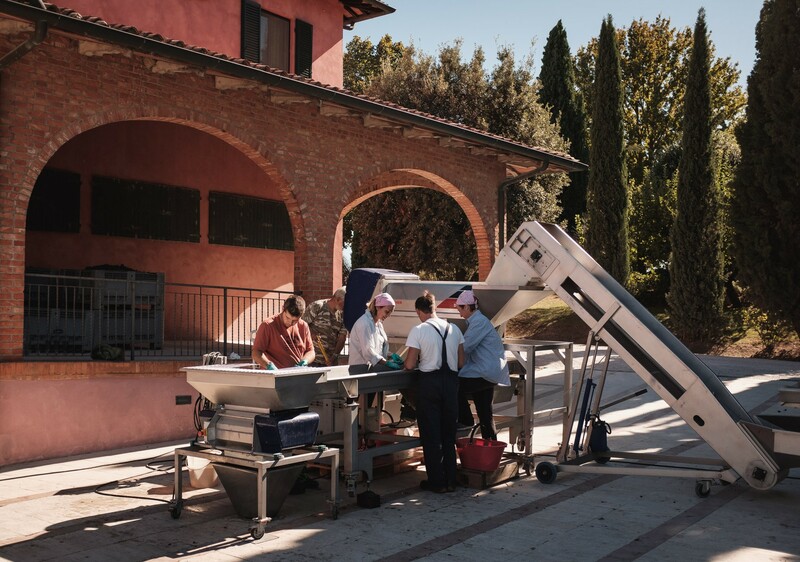 The care and cultivation is done manually, aimed at enhancing the uniqueness and typicality of each vine in a diverse territory like that of Montepulciano. 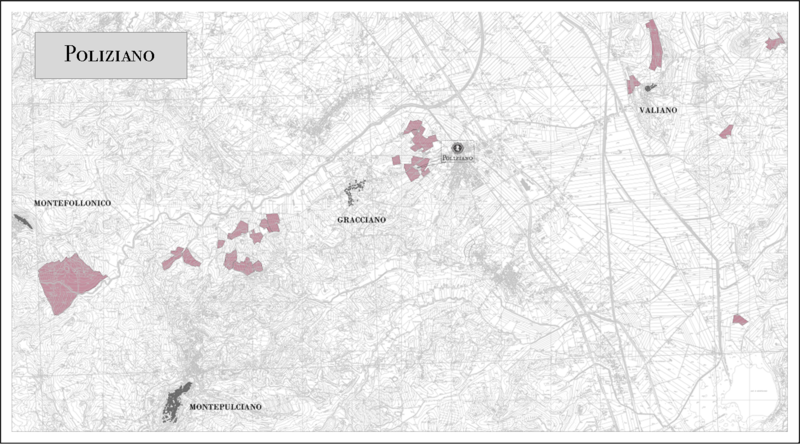 This peculiarity led Poliziano to cultivate individual parcels and has also led to the identification of different Cru, to date, the wines Asinone and Caggiole. 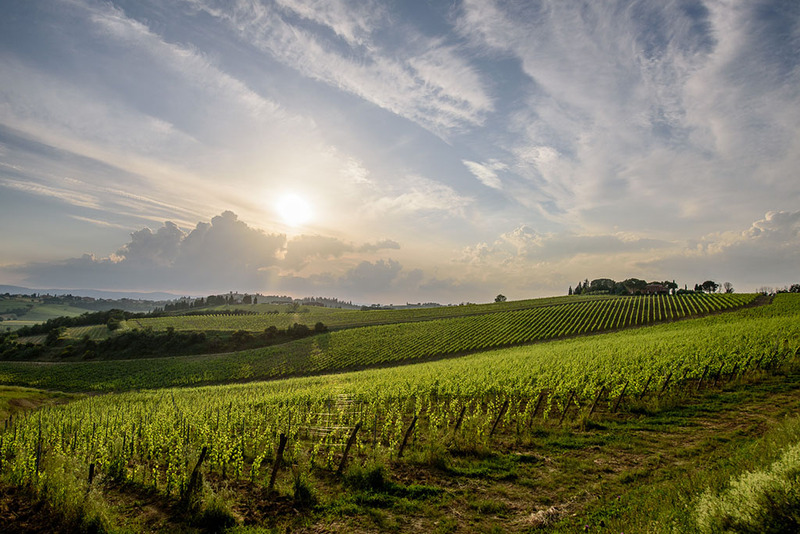 From pruning to training of the vines, from the selection of buds to the paling, from topping to the first selection of grapes, each step takes place between the experienced hands of the vineyard experts at Poliziano who intervene on the basis of the specific conditions of each plant, each parcel, and each year. The cultivation is strictly organic, although not yet certified. The varietal choices and ordering of the plants do not impose themselves on the territory but instead respect it. 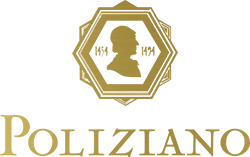 These are considerations made to contribute to and enhance the naturalness and tradition of the wines. The path of quality continues in the cellar, built and expanded over the years, where all of our experience and care is aimed at producing high quality, natural, distinctive wines that best interpret the terroir. 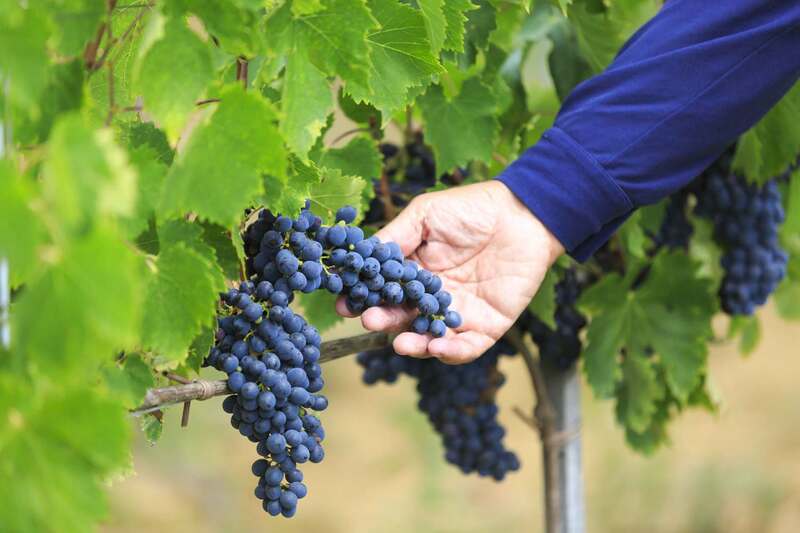 The first selection of the grapes takes place in the field with a harvest done by hand. The second takes place in the cellar with a fiber optic selection for most of the wines and a manual selection for our Cru. 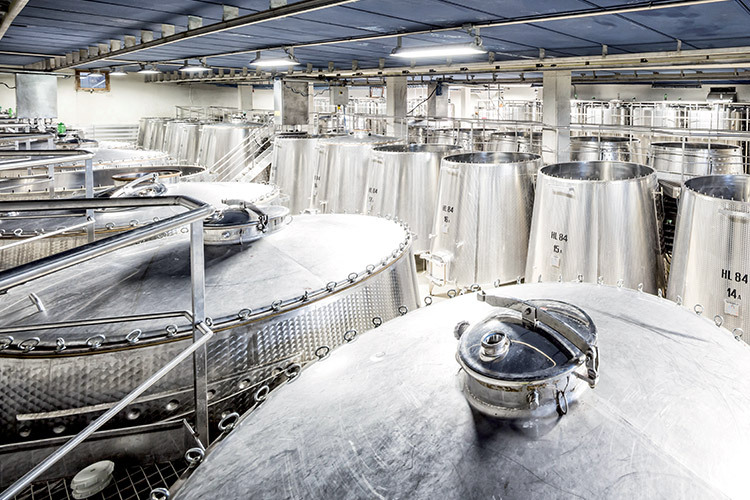 The vinification takes place in individual, truncated cone-shaped vats with indigenous yeasts at temperatures maintained around 26 ° C. The goal is to extract the highest quality polyphenolic components (noble tannins). 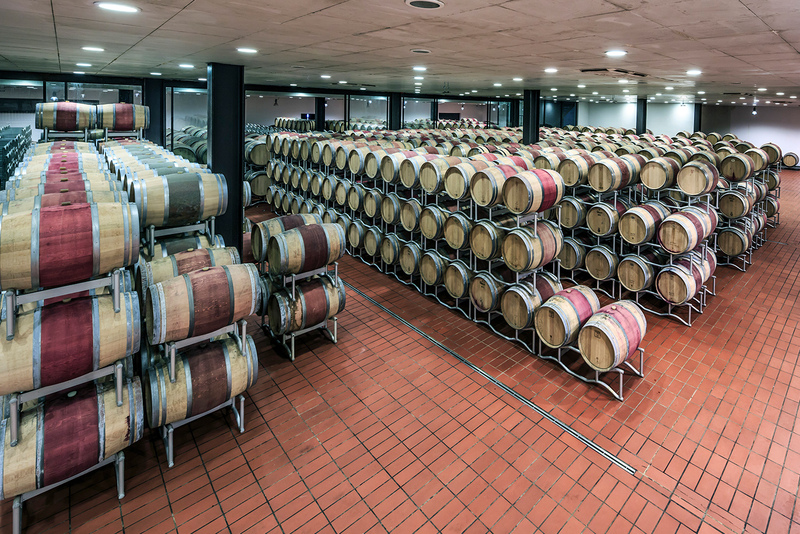 The refinement of the wine takes place in wood barrels of varying size and type (Barrique, Tonneaux, as well as barrels of 30, 60 and 80 hl), chosen to enhance the territoriality of the wines, not overshadow it. Everything happens in a special aging cellar built in 2005 which is humidity and temperature controlled. After the refinement, a period of bottle aging follows, which varies depending on the wine. 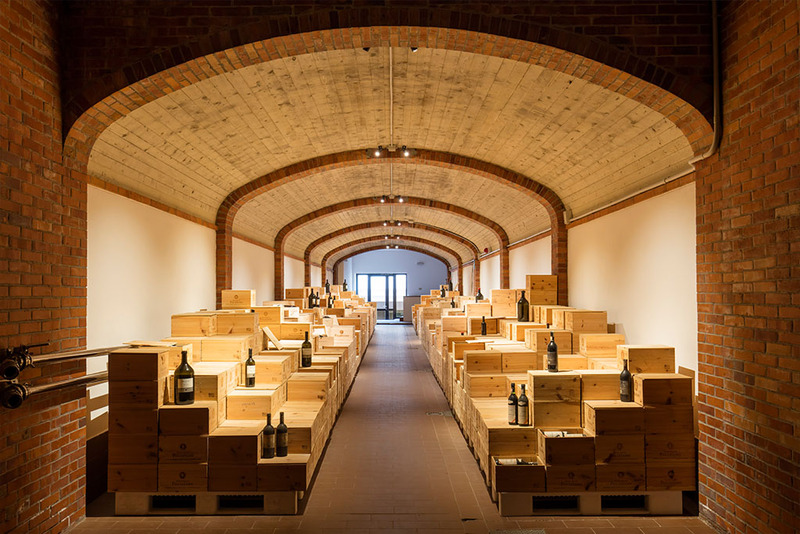 More than half a century of Poliziano history is meticulously preserved in the tunnel that connects the winery to the barrel cellar. 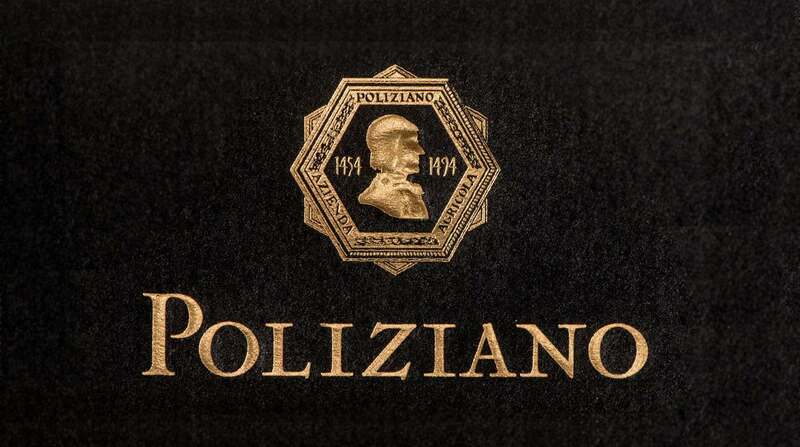 A library where you can appreciate the evolution of the Poliziano Company. Federico in pursuing quality and excellence in his wines has continually improved techniques both in the vineyards and in the cellar. 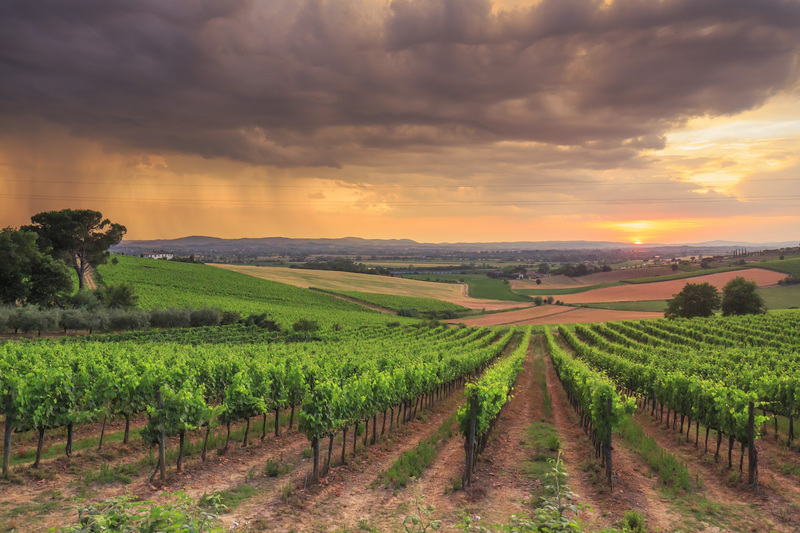 In the 1990s, international varieties were planted, but at the same time the local variety par excellence, Sangiovese, which in the territory of Montepulciano is known as “Prugnolo Gentile,” was studied and enhanced.